With more than 330,000 accidents caused by drowsy driving every year in the US alone, a Korea-based tech startup has launched a smart 360-degree dashcam that keeps you awake better than having a pot of espresso in the car. ArVizon's Vezo 360 has internal AI machine learning that can detect signs of drowsiness and alert drivers so they perk up. 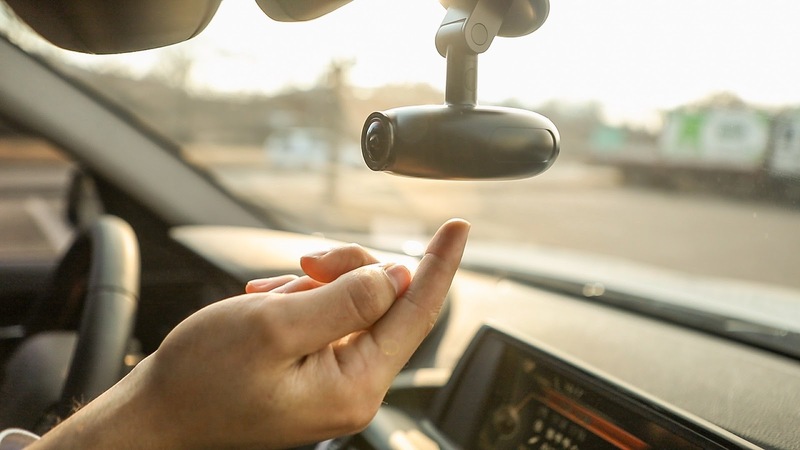 It is also the only dual-lens dashcam capable of shooting 4K video in 360 degrees, and also has the ability to work as an action cam and 4G LTE connectivity.